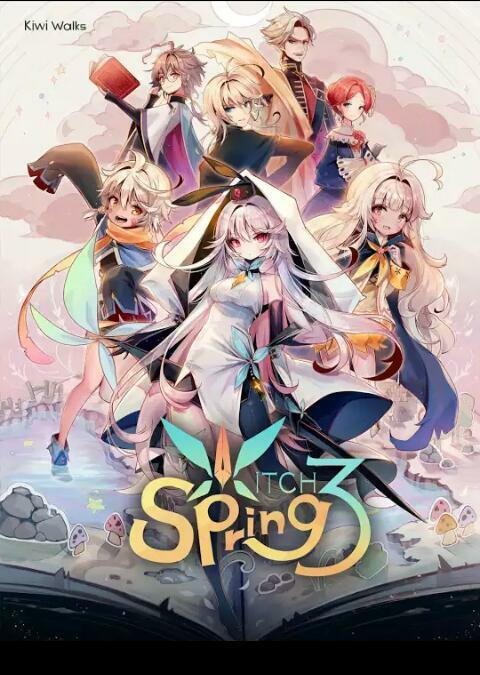 Game Info – WitchSpring 3 Is The Third Sequel Of WitchSpring Series Which Is Now Out On Android. Developed By Kiwiwalks. In This Game, You Play As A Witch Who Lives In Her House In The Misty Forest, Hidden From The Warriors. Inside Home, She Craft Tools/Items And Magic, Combine Spells At Home, Trains Herself. Outside, She Discovers Around To Find Magical Ingredients And Encounter With Warriors. You Have To Wakes You Dolls And Use Them To Fight Against The Warriors. Character Name Is Eirudy, A Witch Who Is Chased After By Warriors. Gameplay – Battle With Warriors, Collect Items, Craft Tools And Magic, Train Herself. There Is A Demo Version Also Available Of WitchSpring 2 Which You Can Install If You Did Not Know About The Game. Graphics Of The Game Is Excellent, Size Of The Game – 464 MB, Price – $4-5, Game Controls Of This Game Are Easy To Use. You Have To Pay Only Game Price, There Are No Additional In-App Payments. For More Game Updates, Like Our Facebook Page – MrGuider, Follow Us On Twitter – @techhuntr, Have You Any Game Suggestions? Please Submit Here. Subscribe Us Via Email To Get Latest Game Updates Right To Inbox.